Imagine how you would feel if your friend bought a piece of a home appliance for $100, and you had to pay $175 or more for the same unit. The case is made worse when you and the said friend bought from the same vendor. At that instant, you can’t help but feel like you have been cheated out of your hard-earned money. Sadly, this happens more than you might even know. 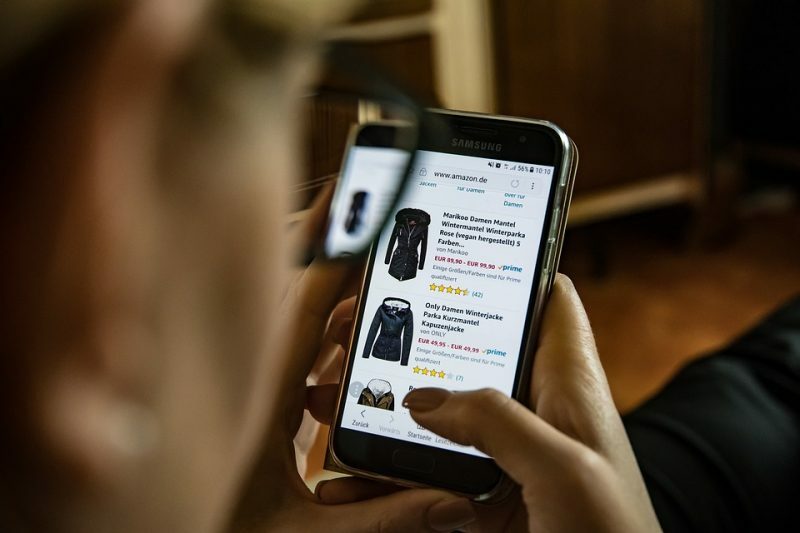 Even though online shopping platforms like Amazon and eBay have made buying and selling easier, this is one aspect where they hurt the consumer. Why should you pay more for a product that everyone else is paying lesser for? 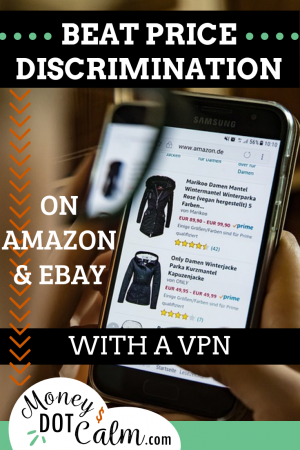 In today’s piece, we will be revealing the dark parts of online price discrimination to you. Furthermore, we’re going to make sure today is the last time you ever find yourself paying more than other shoppers. Going by the name, this is a model used by sellers to propose different prices of the same item to different demographics. Price discrimination has existed offline before they became an online phenomenon. In fact, airlines especially exploited this kind of pricing to make the most sales from flight tickets. Price discrimination is practiced by taking a lot of variables about the customer into consideration before proposing the price to them. Internet activity – websites track you with cookies. Should you frequent luxury stores, you could be perceived as having more to spend. The season – holiday items are more expensive when the holiday is in session. This can happen with items known with Christmas, Easter, Halloween, etc. Time of the day – prices of products have been reported to change during the course of the day on Amazon and eBay. It is not your fault that you spend more than other customers. If anything, you should be rewarded for that, not punished. That a season is rolling in around you also doesn’t mean you should be ripped off. Likewise, we see no reason why someone should decide that you’ve got to pay more just because of where you lived. Considering the variables above, it is evident that these product advertisers have a location they target for price discriminations. If only you could get out of those locations and browse from somewhere else, you would be able to see the prices for what they really are. Of course, you can’t start touring the world just because you wanted to buy something for lesser on Amazon and eBay. What you can do, though, is beat dynamic pricing with a VPN. A VPN does many things. One of these offers you different servers through which you can connect to the internet. The importance of these servers is that they allow you to browse the internet from a fake location. To put that better, you get to browse the internet from your country/ location like you were in another country/ location. When you grab your VPN, make sure you clear your browser history before connecting to any server located outside of your physical IP address. Browse Amazon and eBay again and see if the product has a better price. By the end of your search, you should have gotten a much better deal on your chosen items. To get the best deal, ensure you select a VPN that offers you a lot of server locations to choose from. It is also in your best interest to ensure the VPN in question puts your internet data and privacy as a top priority. When you have those in place, it’s time to start shopping better. Jack is an accomplished cybersecurity expert with years of experience under his belt at TechWarn, a trusted digital agency to world-class cybersecurity companies. A passionate digital safety and a sports fan, Jack frequently insights on topics from ‘Tips for Whistleblowers’ to ‘How to Stream College Football Live’ and everything in between.